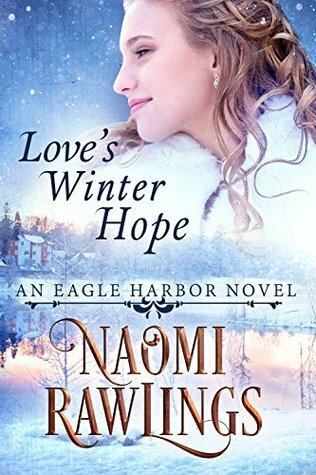 Undaunted Hope is another captivating story in the Beacons of Hope series! 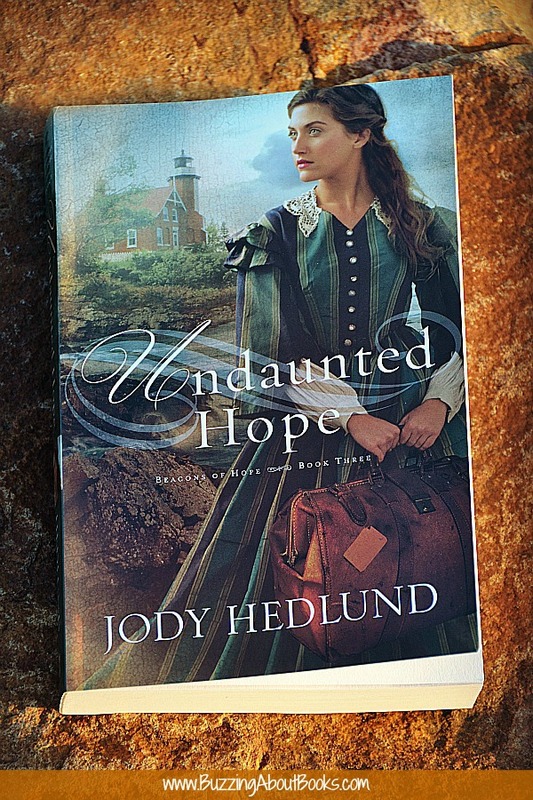 Superb characterization and attention to detail are hallmarks of Jody Hedlund’s writing as she brings to life another compelling tale of history and romance. 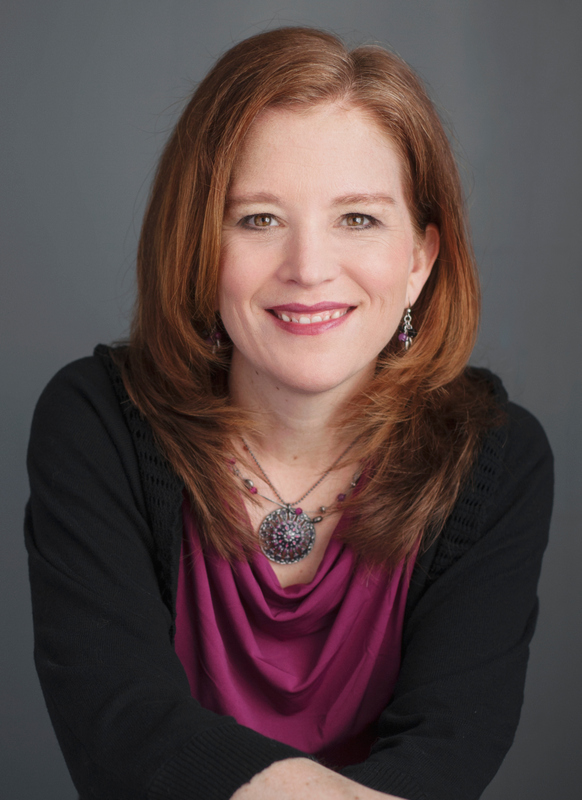 Since reading Book 2, Hearts Made Whole, I have been anticipating Tessa’s story. 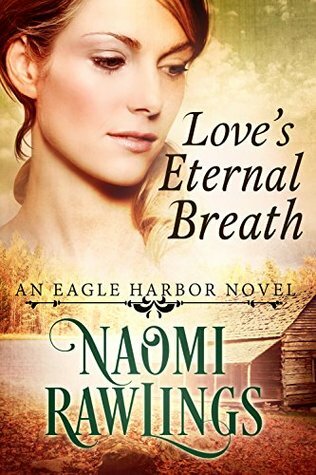 I loved the historical details, spiritual themes, and tender romance of this story! 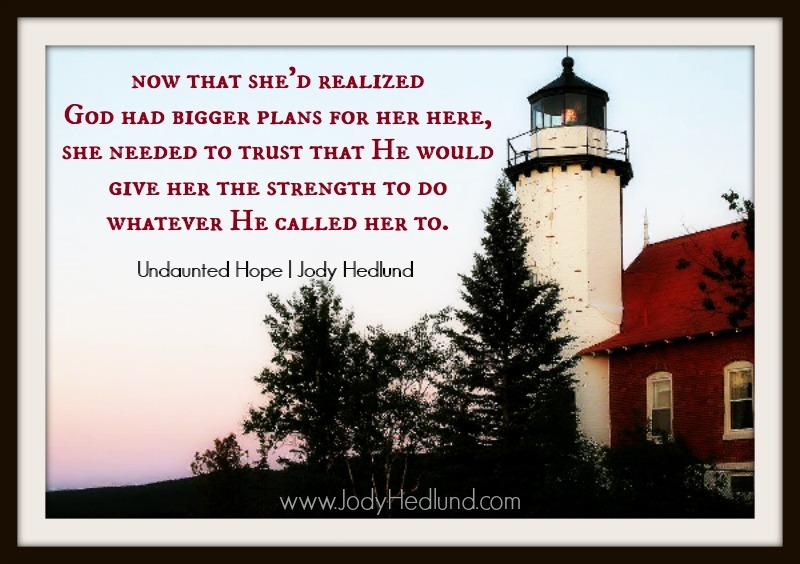 Beautifully written, Undaunted Hope is a book you don’t want to miss! 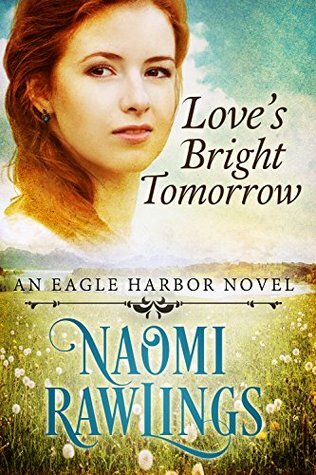 I highly recommend it, as well as the other novels in the Beacons of Hope series. 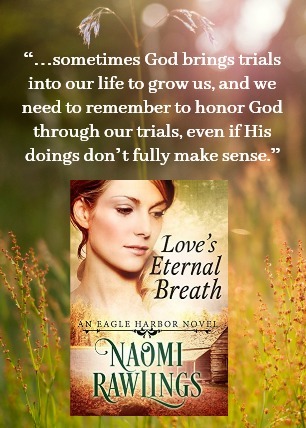 While each story stands alone, there is a special thread that runs through the series and is such a beautiful part of each story.